Downderry is now officially a ‘Reading School’. 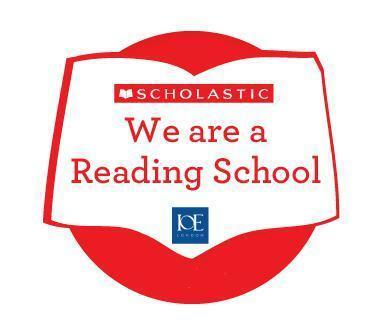 We have been awarded this by Scholastic and the Institute of Education who recognise our strong ethos of reading for pleasure and our dedication to ensuring all children at Downderry leave our school being able to read. Well done!